Kesari performed well on its first 5 days at the box office and earned 86.32 cr India net and Here is Kesari 6th day box office collection and Occupancy. 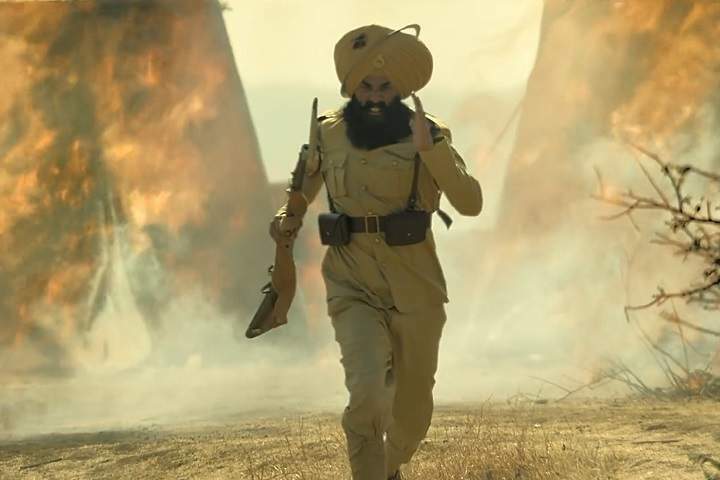 Kesari had an overall 25%-30% on Tuesday, 26th March 2019. Kesari earned 7.17 Cr on its sixth day. Kesari stars Akshay Kumar and Parineeti Chopra in lead roles. This film is directed by Anurag Singh and produced by Karan Johar, Isha Ambani, Twinkle Khanna under the banner of Dharma Productions, Cape of Good Films, Reliance Entertainment.